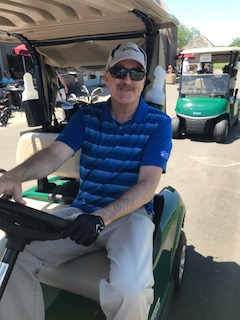 Elmer's Rotary Golf Classic 2019 is just around the corner! You don't have to golf to come and support the event! Non golfers can enjoy dinner and silent auction!